Work with Smekens Education to design customized on-site school workshops that are focused on the unique needs of your school. 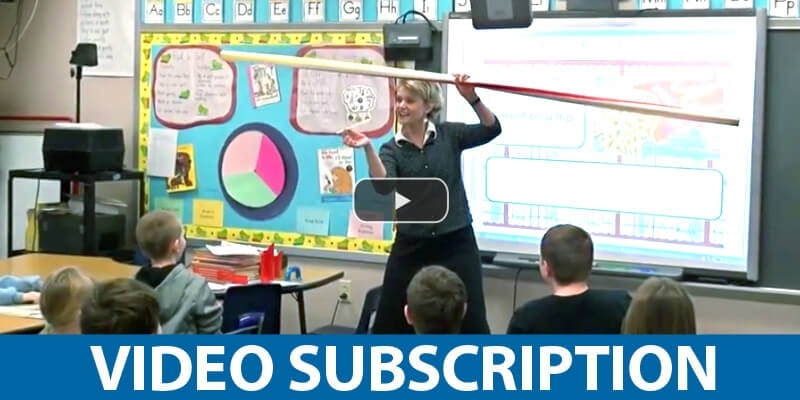 Enjoy 24-7 access to engaging literacy instruction videos that focus specifically on strategies to teach the 6 Traits of Writing. 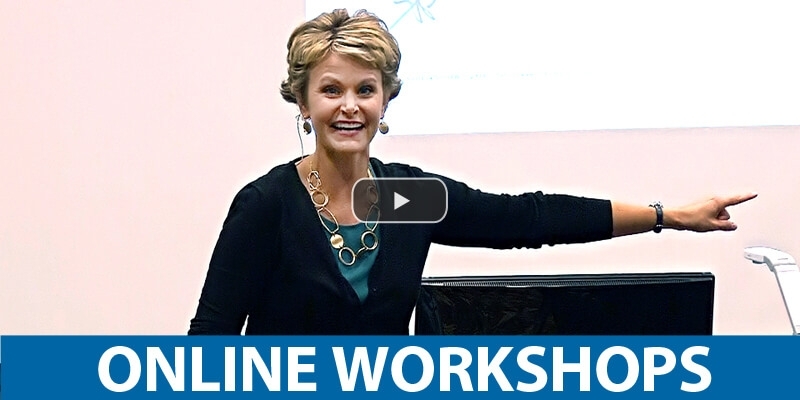 Experience the power of Kristina Smekens' full-day Six-Traits workshops when you enroll in an online workshop. Make teaching the 6 Traits a priority and attend a regional writing workshop led by Kristina Smekens. A trusted provider of staff development in the areas of reading and writing, the Smekens team is well known for showing teachers practical and effective ways to implement the 6 Traits of Writing. 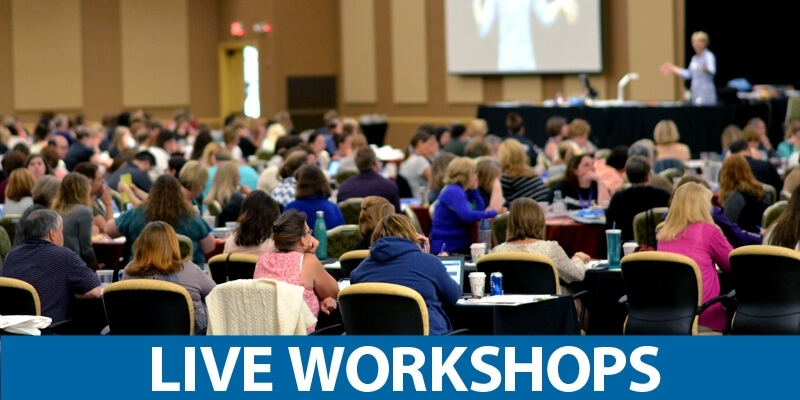 For more than a decade, Smekens Education has been supporting schools throughout the Midwest with customized on-site professional development and regional workshops focusing on the traits and other literacy topics. Now, with the addition of on-demand professional development videos from webPD and online workshops, Smekens professional learning is impacting teachers throughout the United States and the world.